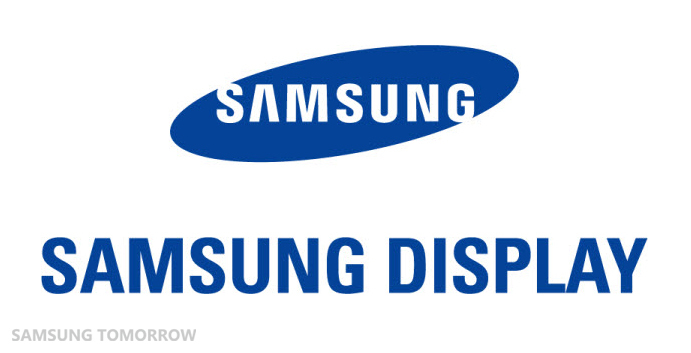 For those of you who don't know it already, Samsung Display is a division of Samsung Electronics that supplies panels to multiple manufacturers all over the world. Their clientele includes Apple, Huawei, Oppo, Vivo and of course, Samsung's own internal departments. Apparently, Samsung Display's recent flexible OLED sales to the aforementioned Chinese OEMs have reached brand new heights as this sub-division of the South Korean giant is boasting of a sales figure that amounts to a sum of over 1 billion USD in Q3, 2016. The fact that ONLY Samsung Display makes the 6th-gen A3 flexible OLED panels is largely responsible for the impressive sales number. In a report by IHS Market, both the small and mid-sized display business is dominated by Samsung Display with an astounding market share of 96.2% in Q3, 2016. In the entire display business, Samsung maintains the lead with a share of 31.8%, while Japan Display Inc. (JDI) comes in as a distant second and a market share of 15.4%. LG is at the third position with a respectable 13.1% share of the business.